Read about the numerous services that we provide at Mann Medical. Let us help with all of your Home Care, Home Infusion, and organizational needs. As an applicant, Mann Medical will provide an in-depth search for employment opportunities, and assist you in finding the best fit in the Home Infusion and Home Care industries. Mann Medical is a consulting firm and think tank dedicated to the home infusion, specialty pharmacy, and home care industries. 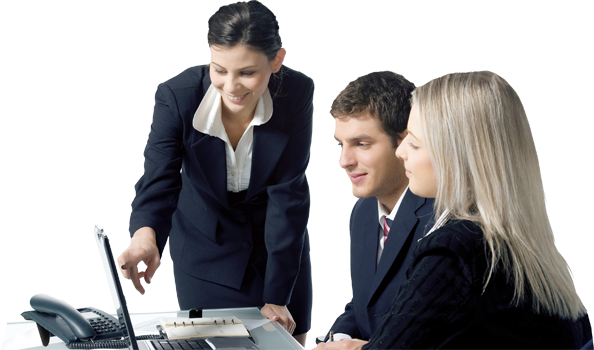 Our consultants have over 60 years of combined experience, and can assist you in a customized approach to your business needs. We offer expertise in home infusion and home care consulting. Whether you are an established organization, individual or investor with an interest in the home infusion and home care industries. 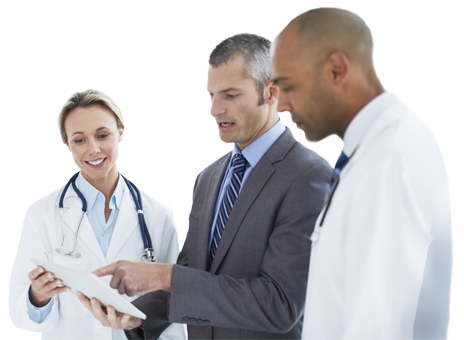 Mann Medical will customize our service offering to meet your needs and assist in your business growth. Candidates seeking new opportunities for advancement need to search no further. 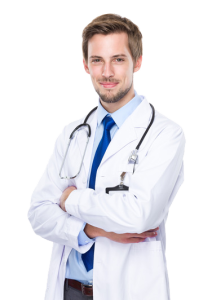 With our strong and well-established network of clients, Mann Medical can match you with the job opportunity which meets your desired career objectives. Find the help you need for your Home Care and Home Infusion organization.